Modern Furnished apartments for rent for one month or more - ASK US ABOUT OUR SPECIAL WINTER RATES!Call us at 1 (514) 845-4173 today for more information on how to reserve your suite! The predominantly French speaking city of Montreal, Quebec is one of Canada’s most desirable places to live and work. Home to well over a million permanent residents, the city of Montreal is world renowned for its iconic Just for Laughs comedy festival as well as its Jazz Festival, both held each year in the summer. The city of Montreal is set on an island in the Saint Lawrence River and is comprised of 19 distinct borrows. Apartments in Montreal for rent are available with affordable cost to renters. Montreal is the most populous city in the province of Quebec and the second most populated city in Canada, second only to the city of Toronto. As a diversified environment with a strong economy, the city of Montreal is home for many leading businesses in the aerospace, finance, pharmaceuticals, IT, education and tourism industries among many others. As an internationally acclaimed destination city for tourism and business alike, the city of Montreal has played host to many international events including the 1967 International and Universal Exposition and the 1976 Summer Olympics (the only Canadian city to host the summer Olympics – both Calgary and Vancouver hosted the winter Olympics in 1989 and 2010 respectively). Those considering Montreal apartments for rent are in luck. Thanks to the many universities and colleges in the area there are many cheap apartments and rooms for rent across the city. 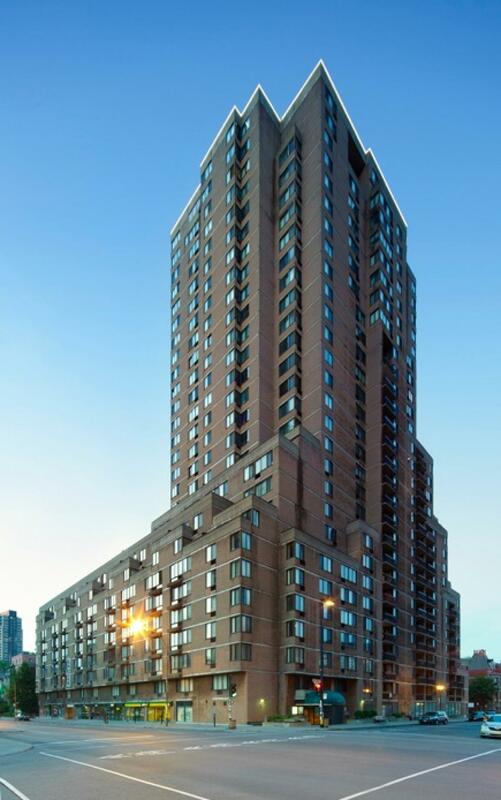 Luxury condos and high-rise apartments, ideal for working professionals are also available in choice locations across town as well as in the downtown area affording residents ample living space and convenient access to work. Apartments for rent in downtown Montreal include a higher cost of living because of the convenience of being near shopping centers and other businesses and many restaurants. 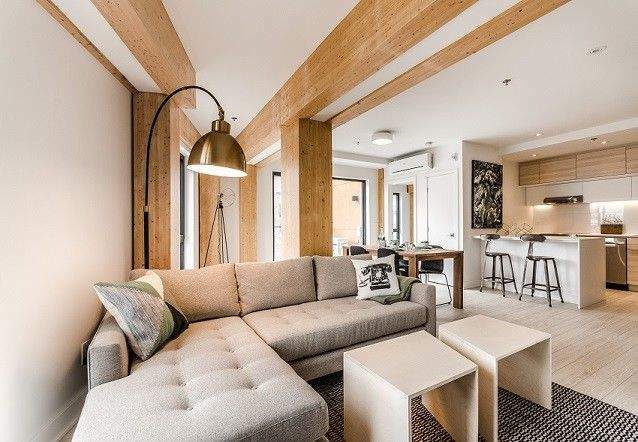 Home to some of the richest traditions and customs in the nation, Montreal apartments are infused with all kinds of unique charms that pay tribute to this flourishing, tech-savvy and renter-friendly metropolis. The cost of living in Montreal is considered reasonable given the many well-paying jobs in the region and the exceptionally high standard of living enjoyed by area residents. Those considering Montreal apartments for rent are encouraged to budget their finances wisely and limit their total housing costs, including utilities, parking, cable and internet expense, to no more than 50% of their after-tax net income. When considering which Montreal rentals are best for you, keep the following helpful tips in mind to narrow your focus and have you renting your next Montreal apartment as quickly as you can. First time renters and millennials are also encouraged to limit their food, beverage and entertainment expenses. With so many excellent restaurants and exciting events happening throughout the city and at all times of the year, living and renting in Montreal can become a costly undertaking if not carefully accounted for. The city of Montreal is comprised of 19 unique and distinct burrows. The burrows of Ville Marie, which includes the downtown core of Montreal, as well as Old Montreal, Chinatown and the Latin Quarter are among the most desirable regions to rent in Montreal. Cheap apartments and many rooms for rent, ideal for students attending any one of the nearby universities or colleges, are readily available throughout the year. 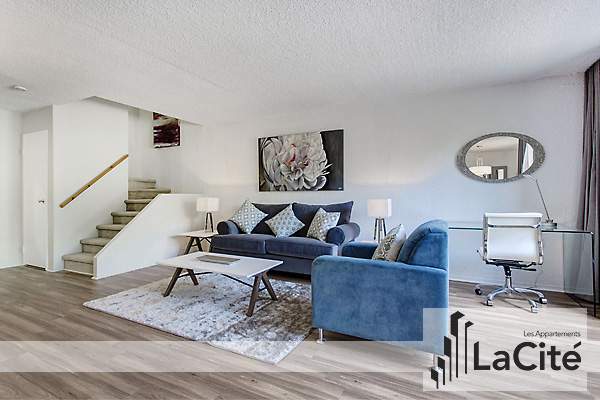 When you find an apartment for rent in Montreal that fits your budget and includes all your desired wish list items like private outdoor space or perhaps heated underground parking, you are best advised to contact the landlord as quickly as possible! While there is a good number of high-quality apartments for rent in Montreal, there is also a consistent demand as people from across Canada and elsewhere around the world continually move to the city. The best course of action is to have your paperwork completed and ready for presentation before starting your apartment search. Use your budget as an apartment guide and your list of desired features and amenities as your custom apartment finder tool kit.